Cutting-Edge Orthodontic Treatment & Exceptional Patient Care. Invisalign® is the convenient, comfortable, and nearly invisible substitute for traditional braces! 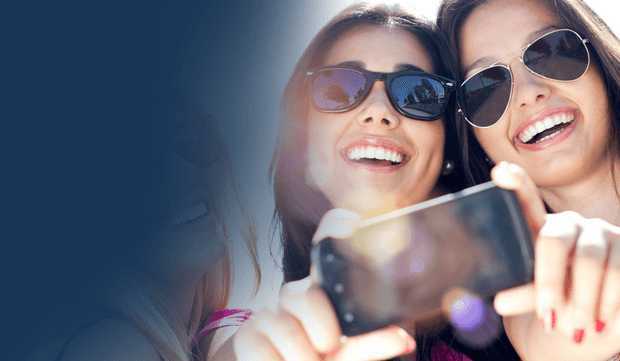 Find out if Invisalign® is the choice for you! Incognito™ Orthodontic Braces are fully hidden behind your teeth, so no one will ever know that you're wearing them! Learn more about Incognito™ Braces! Clarity™ ADVANCED Ceramic Braces are aesthetic braces that blend with your natural tooth color. 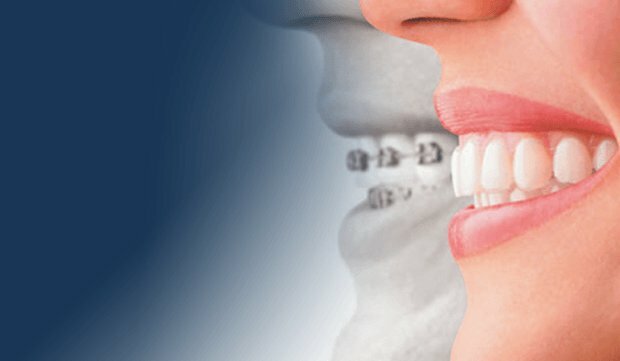 Ultra-small and stain-resistant, these braces are a modern, aesthetic option. Use AcceleDent® with your existing orthodontics to speed up teeth movement! This can decrease the length of your orthodontic treatment and may help to make your orthodontics more comfortable. Patients are family to us. We believe in great Orthodontic care. 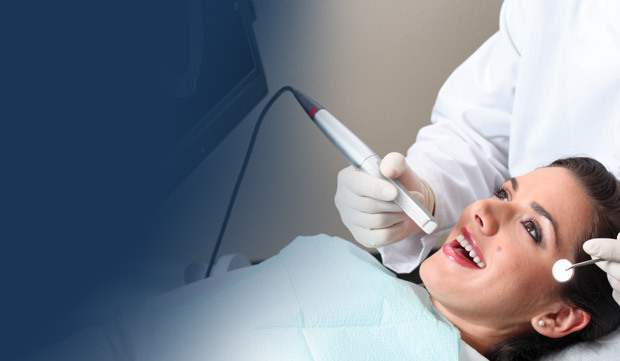 Dr. Andy is a leader in orthodontics, with cutting-edge technologies and extensive education. Meet Dr. Andy today! We want you to feel special and comfortable when you visit us! Meet our wonderful team of passionate, enthusiastic hygienists. For your comfort and convenience, we've updated our office! Take a moment to take a tour of our office through photos and info.